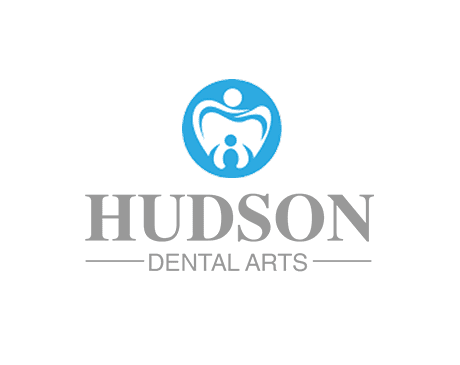 Hudson Dental Arts, in Hudson, New York, is a state-of-the-art dental facility serving the oral health needs of patients from all over upstate New York. Led by Alan Pizer, DDS and Kurt Froelich, DDS, the practice’s warm, friendly staff treats patients like family. With a wide variety of general and cosmetic services, including orthodontics, implants, crowns, and veneers, patients of all ages have a plethora of options when it comes to improving their smiles. The practice offers high-quality care at affordable prices, so individuals and families can get the care they need. Patient education is a key part of the Hudson Dental Arts philosophy. Throughout treatments and routine visits, the dental specialists keep their patients informed on procedure specifics, complications, and post-procedure care and recovery. The practice accepts most major dental insurance plans. They also offer financing plans for cosmetic and elective procedures. 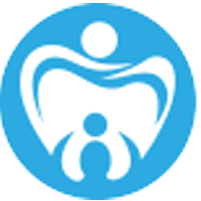 To see for yourself how patients are benefiting from top-notch dental care at Hudson Dental Arts, call or use the online booking tool and schedule an appointment today.